Why is attending a Java course good for you? Java is the number one development platform and the number one language for enterprise development. 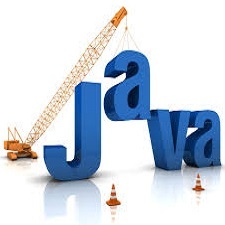 Investing your time in learning Java and obtain the Java SE Certifications will identify you as one of an elite group of well-trained, highly skilled Java programmers who can effectively create and maintain critical Java applications. 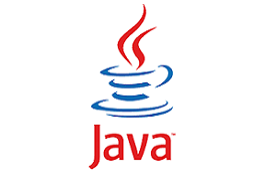 Java is used to build applications and platforms for a number of devices, including computers, laptops, gaming consoles, Blu-ray players, car navigation systems, medical monitoring devices, parking meters, lottery terminals and smartphones. It is also a key language for networking, particularly for data centres that store and transfer Web-based data. Java was designed for flexibility, allowing developers to write code that would run on any machine, regardless of architecture or platform. Java is the main development language for Android. This alone gives Java a huge advantage in commercial terms – and gives you a chance to work at the cutting edge of mobile development. First-time Java jobseekers will find this is a good entry point to the Java coding career. Java coding will land you a great job, with a good salary. 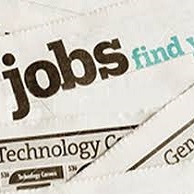 There is a tremendous Java skills shortage in the UK in this skill, just visit the job sites and enter the search work Java. Java is also a skill that will not go away soon. 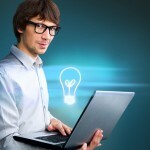 Coders are driving technological advances.